Please Contact Us With Any Inquiries You May Have! 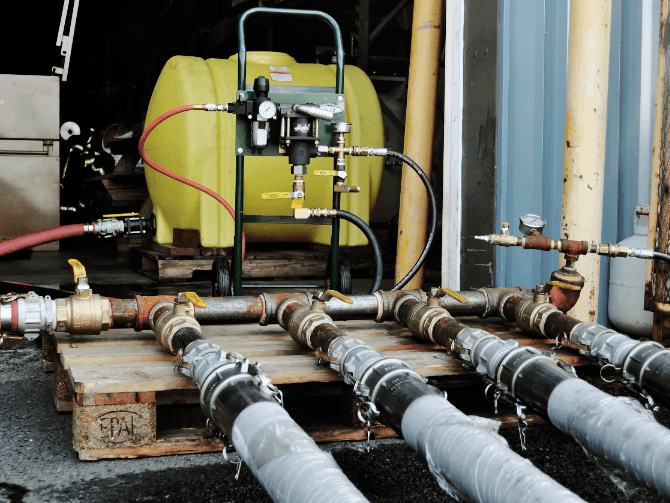 Hose Testing Capabilities to 50,000 P.S.I. 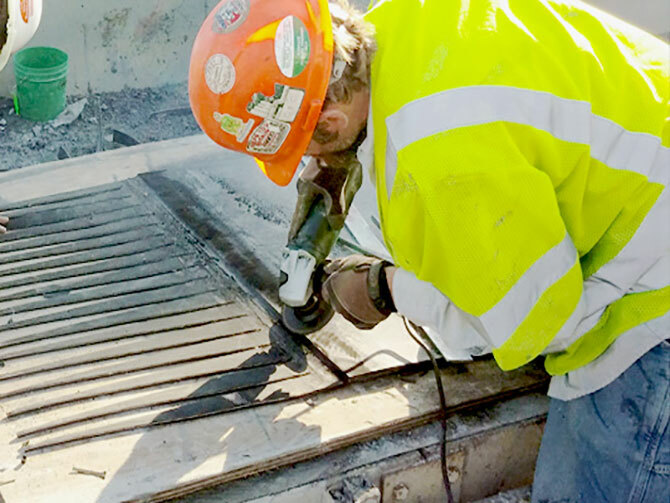 In addition to Singer Equities’ field testing and inspection services they also offer field repair and rework. 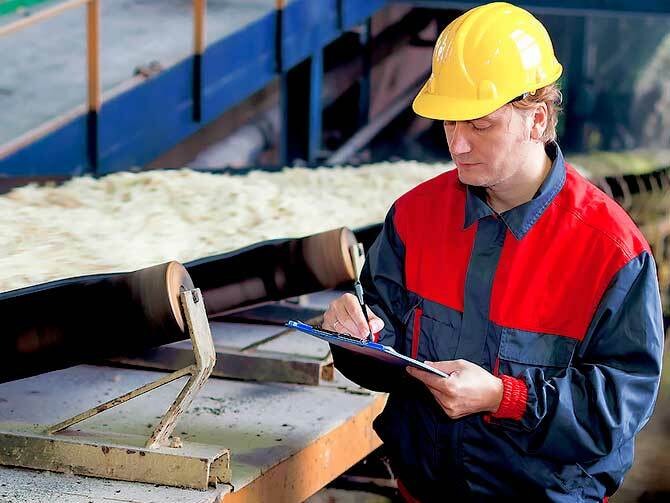 Through inspection their employees can determine what hoses can be repaired in the field. 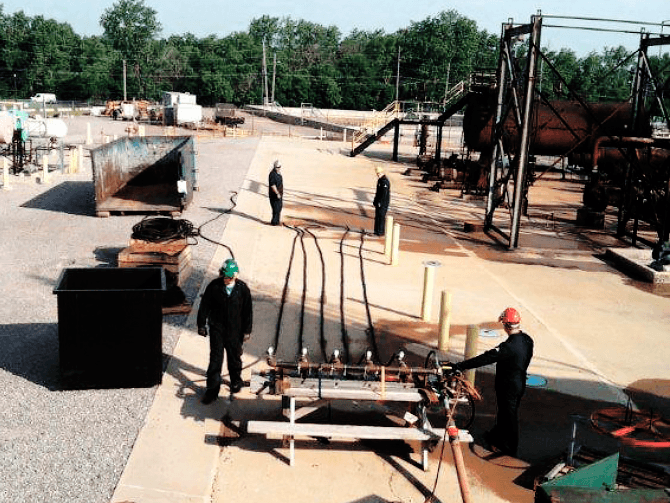 Depending on the hose application and type of hose assembly, they can repair or even replace hoses on site to keep your process moving and reduce downtime. Singer Equities also provide consultant services that help determine if a hose can be repaired or needs to be replaced. They base their recommendations on safety and long term performance expectations of the hose in a given application environment. 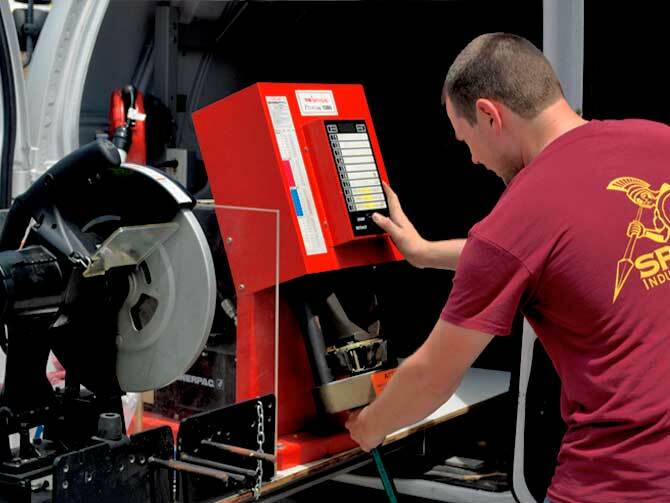 Many of the Singer Equities family of companies utilize hydraulic express vans to fabricate hydraulic assemblies on site. 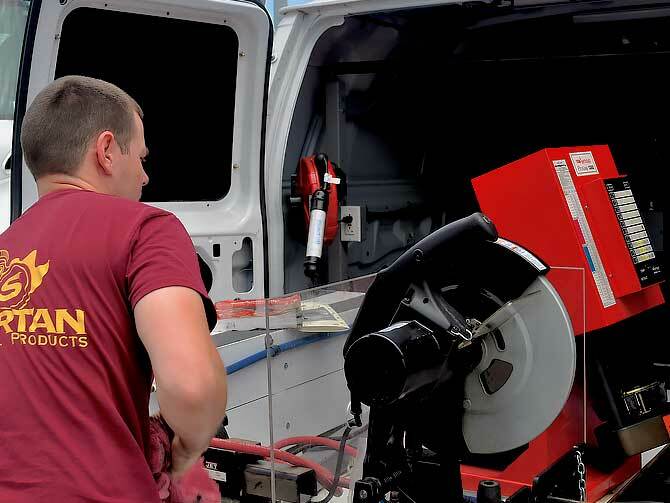 Our certified hose technicians provide quick turnaround to keep your process moving.Our trained field technicians are experts in the fabrication of hydraulic hose assemblies, have passed rigorous training requirements, troubleshoot and replace defective components. 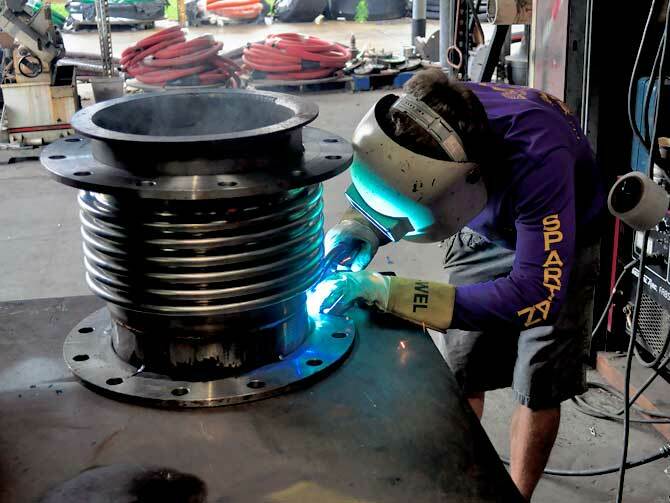 From roll sheet goods to custom cut to off-the-shelf metallic spiral wound gaskets, Singer Equities companies will stock or custom make up to 60” diameter and thicknesses to 2”. 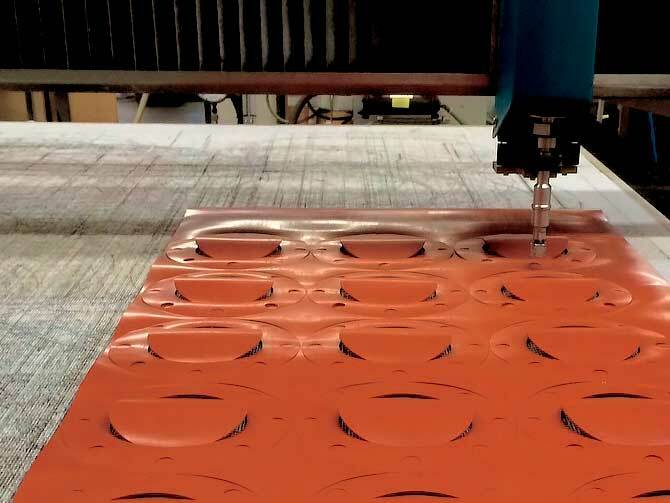 Our material list is extensive and includes Teflon, Neoprene, Red Rubber, SBR, EPDM, Buna, Graphite, Viton and much, much more in seal pressures up to 3000 psi and temperatures from cryogenic to 2000 degrees F. We utilize the latest technology including precision CNC controlled waterjet/flash cutting. This allows for low or high volume precision parts to be made efficiently, minimizing cost and production time. Singer Equities offers services to design a supply chain platform to allow easy access to parts you need. Singer Equities has legacy experts you can trust with complete inventory management solutions including complete in-house inspection capabilities, material procurement, and on-site inventory management with vending machines we install. 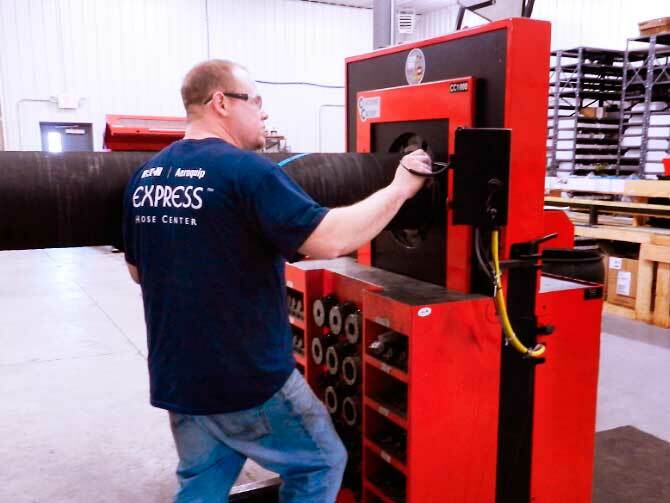 Singer Equities helps these customers manage their complex hose inventory with one of their custom designed programs that suits their needs. A strong inventory management program will lead to fewer stock outs and increased turns. 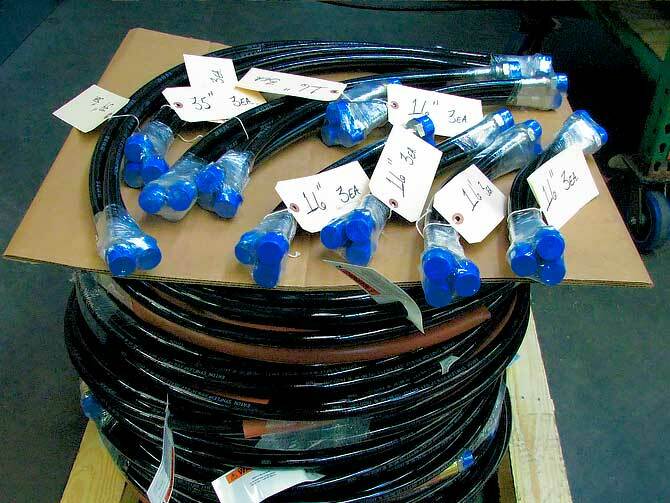 Upon request they can provide hose assemblies or bulk components in special packaging. These kits will have customized labels that include customer specific part identification information. Maximize your productivity by reducing assembly time with color-coded bins, bar code labels and speedy delivery on re-orders.